AWS Elastic Beanstalk is an orchestration service offered from Amazon Web Services for deploying infrastructure which orchestrates various AWS services, including EC2, S3, Simple Notification Service (SNS), CloudWatch, autoscaling, and Elastic Load Balancers. Elastic Beanstalk provides an additional layer of abstraction over the bare server and OS; users instead see a pre-built combination of OS and platform. 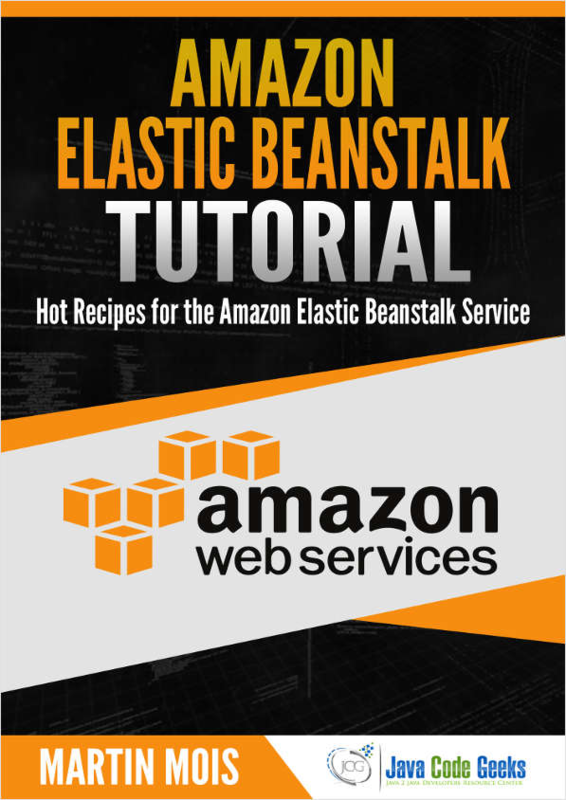 In this eBook, we provide a comprehensive guide so that you can develop your own Amazon Elastic Beanstalk based applications. We cover a wide range of topics, from Deployment and Configuration to Java Integration and Command Line Interfacing. With this guide, you will be able to get your own projects up and running in minimum time. Enjoy! How do you change your old behaviour so your new ways of working lead you a better life, a life with more meaning and more impact? This eBook serves as a much-needed guidebook for social sellers to become better focused on their systematic approach to social selling. Extend your organic Facebook reach and engage new customers with these 7 steps to mastering Facebook Live.